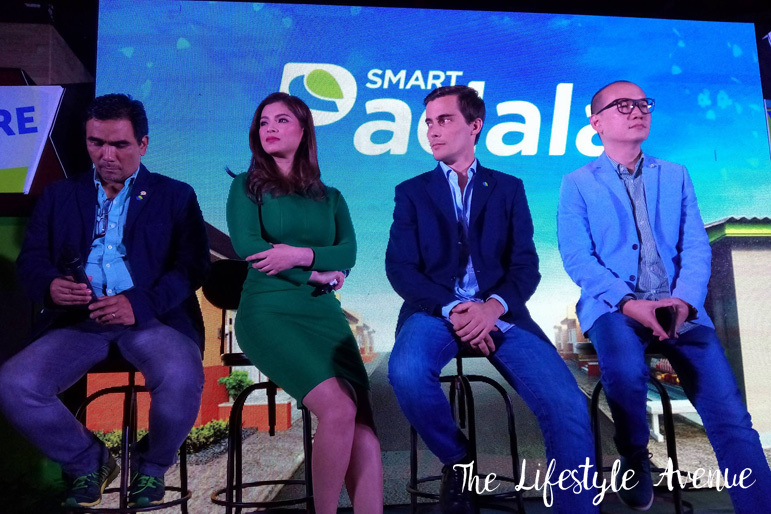 Smart Padala, the remittance brand of PayMaya Philippines (formerly Smart eMoney, Inc.), launched last week its new campaign with Angel Locsin as its brand ambassador as part of efforts to further strengthen its leadership in the remittance service industry. The new campaign aims to reinforce the brand message of Smart Padala which is PadaLapit. With 15,000 Smart Padala centers nationwide, there is a Smart Padala center in almost every municipality so users do not need to travel, spend for the fare, and consume time just to send or receive money remittances. 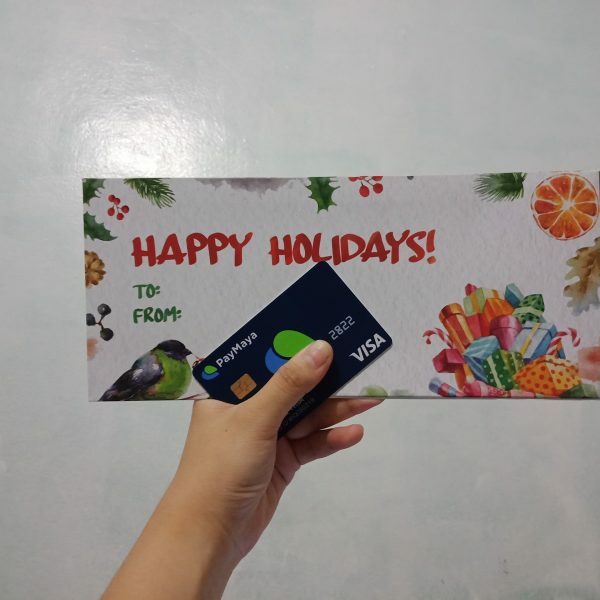 Smart Padala makes home feel closer by sending the remittances of family breadwinners to their loved ones in the most accessible, convenient, and secure manner. These centers include the recently launched Smart Padala International flagship stores that enable Filipinos to receive the remittances of their loved ones abroad. “Since the brand was launched over ten years ago, Smart Padala has been enabling our countrymen to send and receive money anywhere in the country in a fast, easy, secure, and affordable manner. With this campaign, we reaffirm and strengthen this ‘PadaLapit’ brand that has made us a fixture of Filipino life,” said Benjie Fernandez, co-COO of PayMaya Philippines and COO of Voyager Innovations. 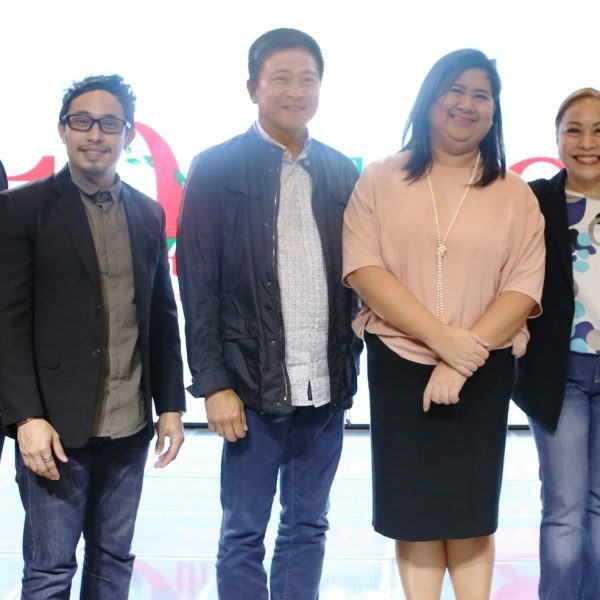 Known to be a family-oriented celebrity and an advocate of various causes, Angel Locsin was chosen by Smart Padala as the ideal ambassador for the brand as it intensifies its push for financial inclusion. “Angel Locsin represents the family and service-oriented values of Smart Padala. Aside from being a devoted daughter, she also supports advocacies such as the Philippine Red Cross and women’s rights. We’re happy to welcome her to the Smart Padala family,” said Lawrence Ferrer, Vice President and Head of Domestic Business at PayMaya Philippines. On top of enabling mobile money remittance, Smart Padala also fosters entrepreneurship in the community. “The backbone of our business is our army of Smart Padala community partners. Part of our mission is to help families and communities by providing micro-entrepreneurship opportunities. Anyone can be our partner and open a Padala center — all they need is a cellular phone, our basic business documentary requirements, and the driving passion to be of service,” said Paolo Azzola, Managing Director and co-COO of PayMaya Philippines. It also launched promos such as Padalang Padalow for lower customer service fees and incentives to Padala partners. 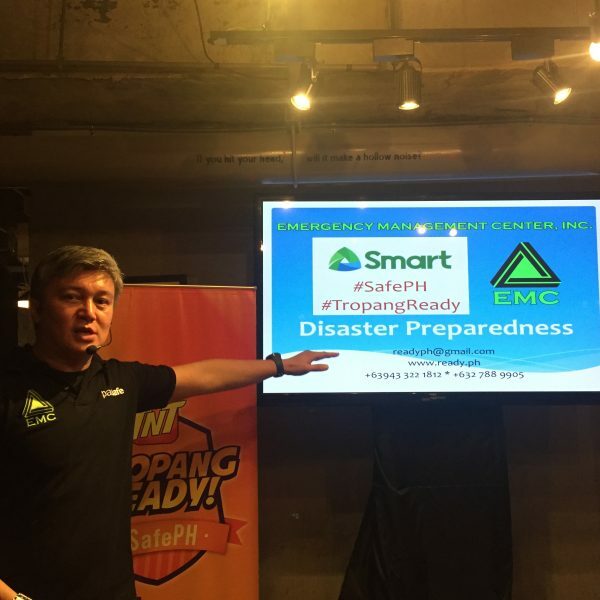 “Smart Padala is truly a Filipino brand. 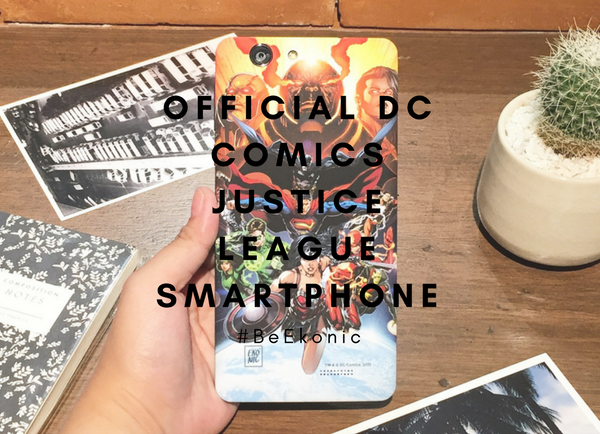 It has made its mark not only as the global pioneer in mobile money but as an inclusive financial services enabler, making lives easier for the unconnected, unbanked and uncarded. We are committed in bringing this vision of bridging the digital divide through relevant services such as Smart Padala,” said Orlando B. Vea, President and CEO at PayMaya Phiippines. PayMaya Philippines is the digital financial services unit of PLDT and Smart Communications (Smart), under the Voyager Group. Aside from Smart Padala, among its innovative services include: PayMaya, the leading over-the-top digital payments app in the Philippine market; PayMaya Business, suite of solutions for businesses of any size; and Smart Money, the pioneering mobile money service linked to the Smart SIM and mobile phone. To know more about Smart Padala, visit www.smartpadala.ph and like its official Facebook page, www.facebook.com/SmartPadalaPH.